For over three decades Bill Bishop has used his professional expertise and passion for Jacksonville to guide his extraordinary level of service and civic engagement. As an architect, his past service on City Council, and through his extensive volunteer work, Bill has literally helped build a better community. Bill is managing principal with Akel Logan Shafer Architects and Planners. He holds bachelors and masters degrees in architecture and business administration. He served on City Council for 8 years from 2007 to 2015, served on all of the council committees, chaired several, and served as Council President. Bill served on the North Florida Transportation Planning Organization and is past chair and current board member of the Northeast Florida Regional Transportation Commission. 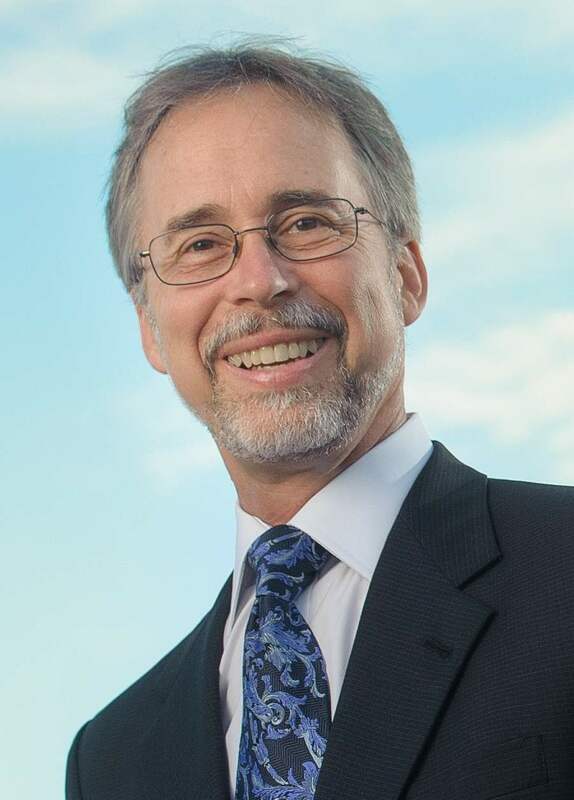 He has held many civic leadership positions including board member and vice president of JCCI chairing the JCCI study on Affordable Housing, past president of AIA Florida and AIA Jacksonville, served on the Economic Development Advisory Committee for the Downtown Jacksonville Master Plan, and past board member of RAP. Bill brings the experienced leadership needed to move Jacksonville forward. Note: The candidate's photograph and statement are supplied by the candidate and are not endorsed by the County Supervisor of Elections or checked for accuracy.